Looking to start the Halloween fun early? How about the chance to try some awesome games? Well if you’re in NYC, you can have the best of both worlds. 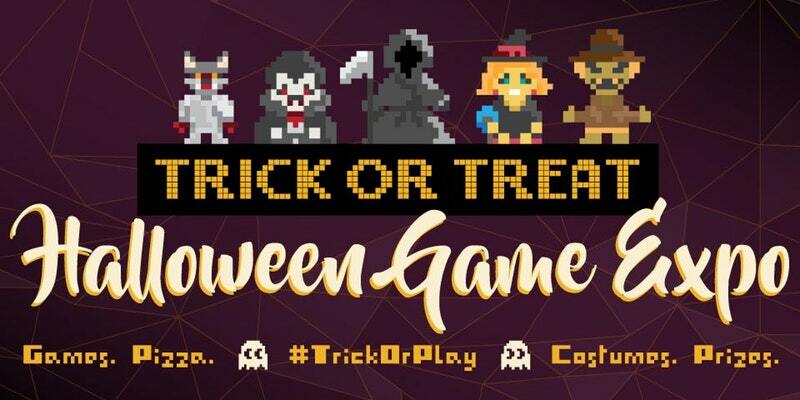 The Microsoft Office is hosting the Trick or Treat: Halloween Game Expo this Saturday, October 28th. In celebration of all the local games coming out of NYC, the event will have over 100 games for attendees to play and a chance to speak with their developers. As an added bonus, attendees can participate in the costume contest. Local game developers in the NYC area also have the chance to submit their game to the expo. I’m always looking for the latest and greatest games from New York’s indie scene. This felt like a great opportunity to meet some local developers. So, here’s your chance to do something fun this weekend. You can RSVP and buy your tickets for the event by clicking here. Read up on the rules for this family-friendly event and check out the list of registered games and developers. 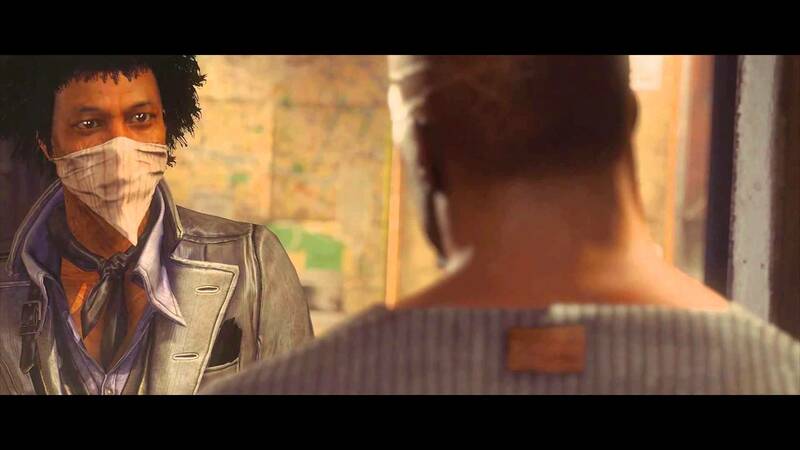 Wolfenstein’s best scene provides insight into the American mentality. We all want to believe that we’re doing the right thing. However, our sense of right and wrong is never so clear-cut, which is something that Wolfenstein: The New Order perfectly illustrates with one scene in particular. I didn’t give Wolfenstein a chance when it first came out but after a sale, I felt a simplistic, mindless shooter would fill my time nicely. At least, that’s what I thought going in. I was pleasantly surprised to find that the game was a lot more than just an alternate-history dystopian Nazi future. The game shows it’s understanding of America’s hypocrisy when it claims to fight for freedom. The scene in question is between our patriotic, Nazi-hating protagonist B.J. Blazkowicz and J (played wonderfully by Luke Burke), an obviously stoned and tortured guitarist. When B.J. picks up J’s guitar, we immediately get the sense that B.J. is no hero in his eyes. PUBG wants to take on Epic in want seems like an unnecessary battle.